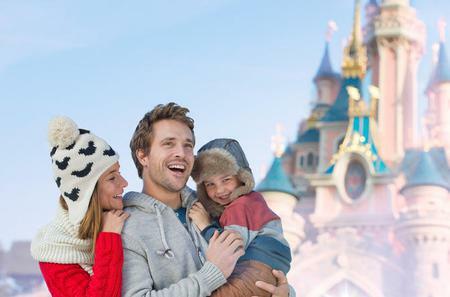 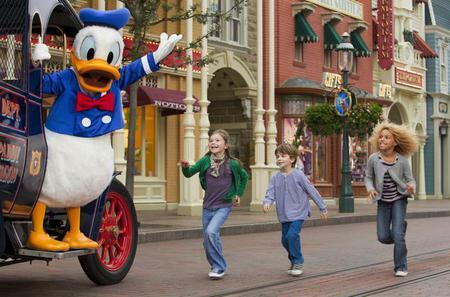 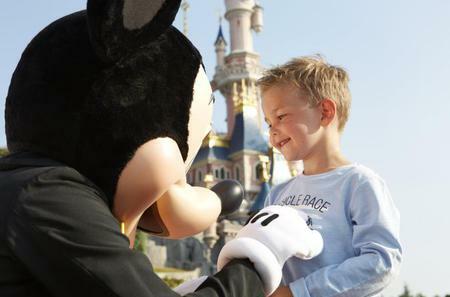 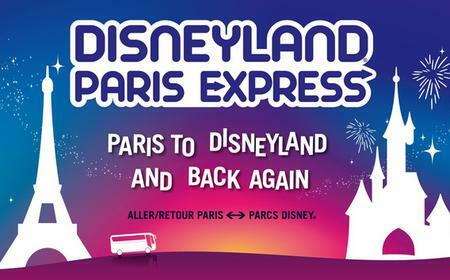 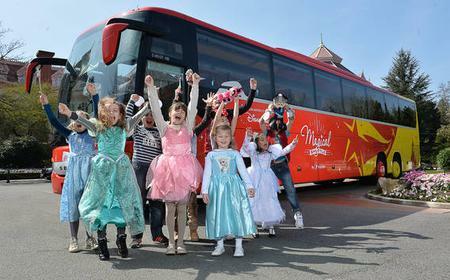 Dive into the world of feel-good fairytales and thrilling rides at Disneyland Paris. 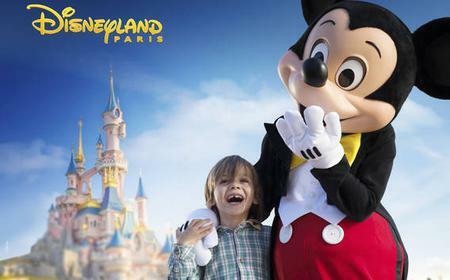 Dive into the world of feel-good fairytales and thrilling rides at Disneyland Paris. 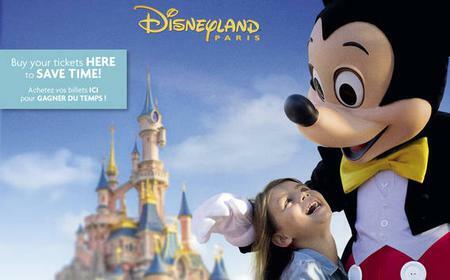 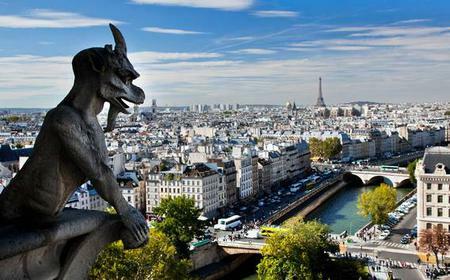 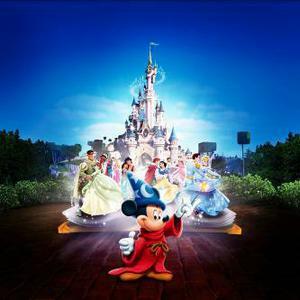 Spread over 4,800 acres in Marne-la-Vallée, 32 kilometres to the east of Paris, the sprawling complex has 2 theme parks (Disneyland Park and Walt Disney Studios Park), a shopping, dining, and entertainment complex, a golf course, resort hotels, and entertainment venues. 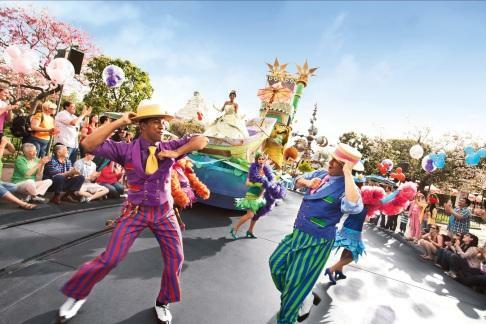 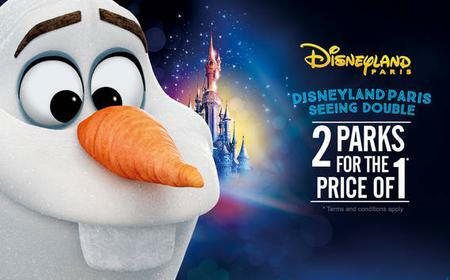 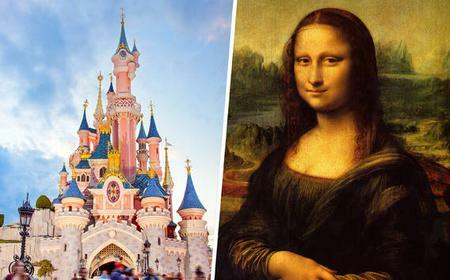 Enjoy heart-stopping roller-coasters, meet your favorite Disney characters, and join the festive parades in Europe's most-visited theme park. 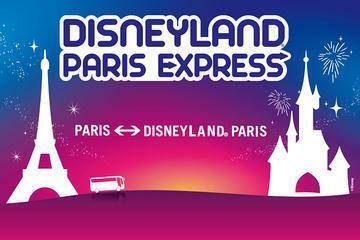 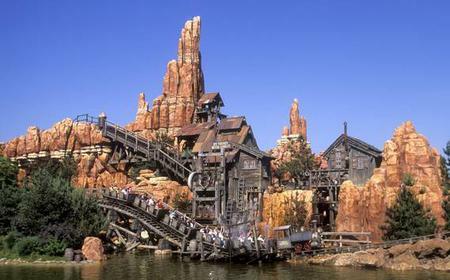 Disneyland Park, the older resort, is based on Disneyland and the Magic Kingdom. 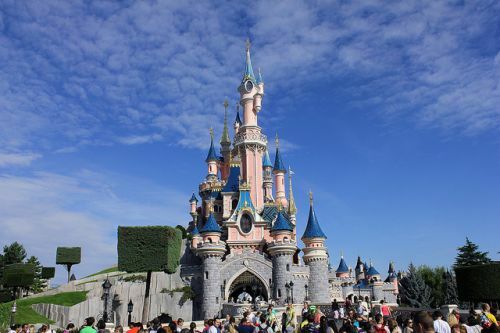 It has the landmark Le Château de la Belle au Bois Dormant, a replica of the Sleeping Beauty castle. 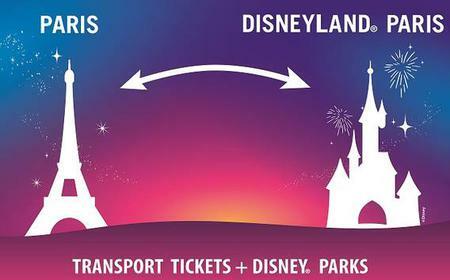 Its biggest draws are 'It’s a Small World' in Fantasyland which takes visitors on a musical tour of world attractions, Star Wars Hyperspace Mountain and Buzz Lightyear Laser Blast in Discoveryland, Big Thunder Mountain in Frontierland, and Pirates of the Caribbean in Adventureland. 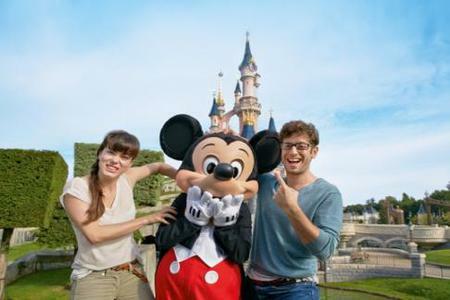 The Walt Disney Studios Park is dedicated to showbiz and behind-the-scenes production.